The Long Beach Comic & Horror Con will play host to Before Watchmen penciler Amanda Conner when the show opens its doors this November. To say that Before Watchmen is controversial with fans of the Alan Moore original graphic novel is probably an understatement. The new line from DC comics tells the stories of these now iconic characters before the events in the epic Watchmen book unfold. One of the stand outs of the lot is Darwyn Cooke and Amanda Conner's Silk Spectre. Conner, who's has worked on books like Wonder Woman and Power Girl, does the artistic chores on the comic to accompany Cooke's scripts. Fans can get up close with the artist and learn about her upcoming projects as well as Before Watchmen at the annual Long beach Comic & Horror Con in Long Beach California. The show runs November third (10am - 7pm) through the fourth (10am - 5pm), Conner is scheduled to be there throughout. 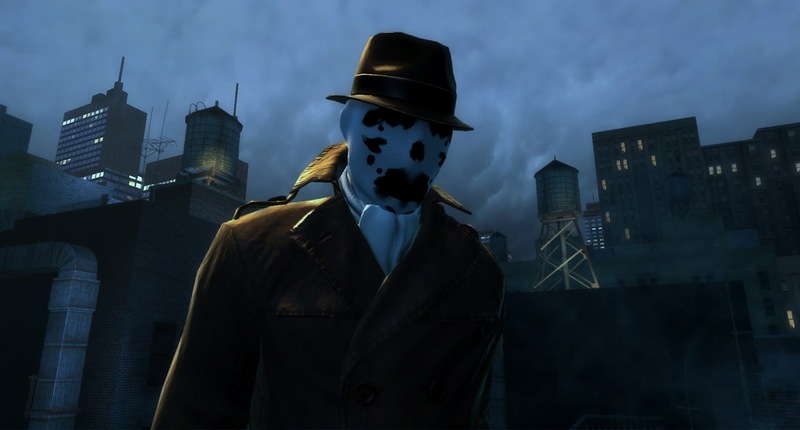 Screenshot is from Warner Bros' Watchmen: The End is Nigh video game on XBLA and PSN.